While living in the barrio of Jalisco, Mexico, poor Teresa Mendoza falls in love with a member of a successful drug cartel, hoping the love will help her rise above the hopelessness she feels in her life. When it doesn’t happen, she is forced to flee the country after her boyfriend is murdered. She seeks refuge in America, where she teams up with an unlikely person from her past to take down the leader of the drug ring that is after her. 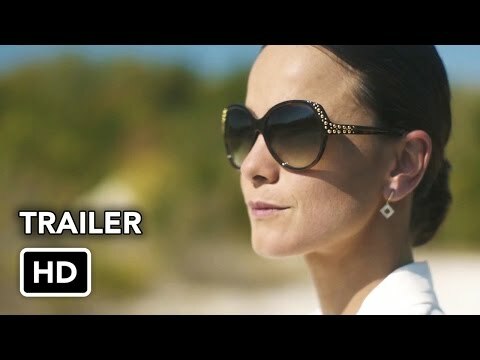 Teresa ends up starting her own drug empire, becoming one of the world’s wealthiest women in the process. With her success, she discovers that money doesn’t fix all of her problems, and she can only depend on herself if she wants to stay one step ahead of others and stay alive.